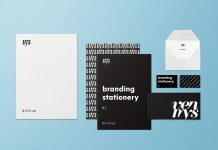 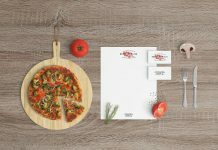 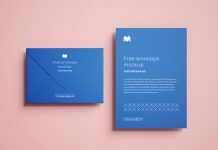 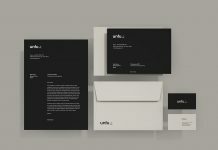 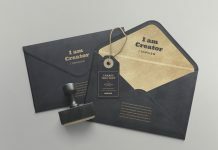 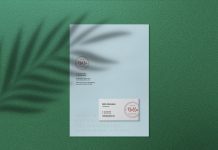 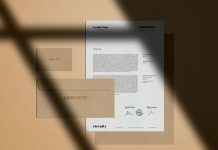 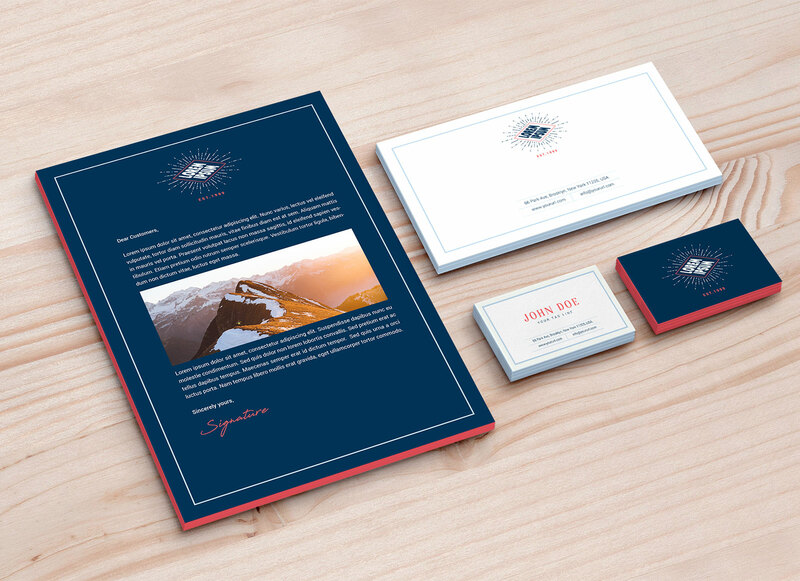 A fully customizable essential stationery mockup composed with letterhead, envelope and front/back business cards. 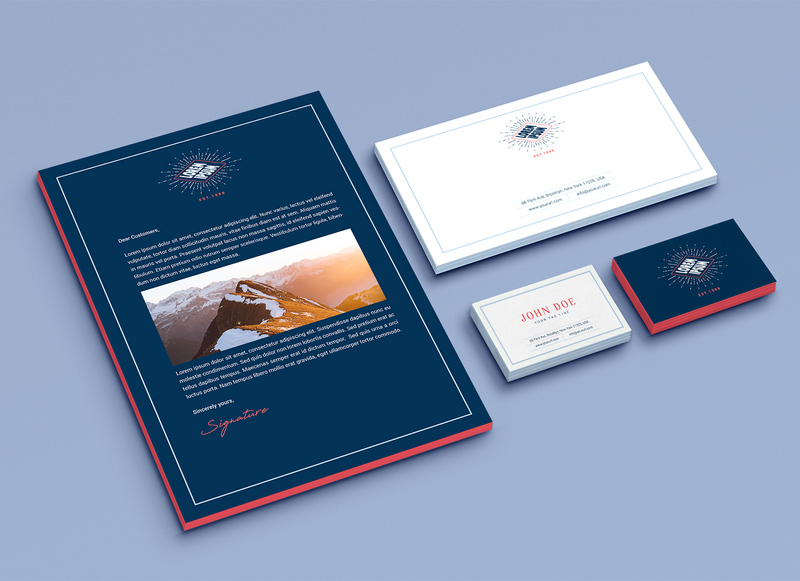 Mockups are piled up and edges can be customized by applying fill on adjustment layers. 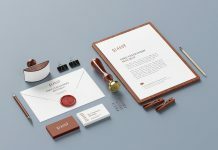 PSD file is very well organized, all graphic mockups are isolated and placed on transparent background. 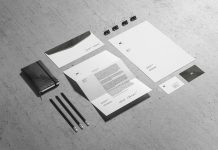 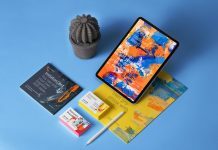 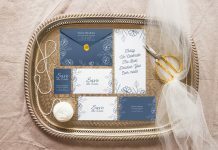 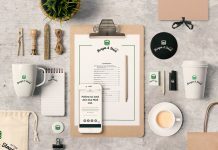 Create your own composition by changing their place and put custom background on smart object to make the stationery mockup more attractive.